If the statistics coming from the US Census Bureau are accurate, then chances are you’ve already thought about and/or decided to move to beautiful, sunny Florida to spend your days living in a permanent state of vacation. The 2015 report revealed that more people chose to move to Florida over every other state except for Texas and we’re confident that our alluring weather and luxury living lifestyle play a big part in that trend. If you’re still on the fence, consider this: Gallup-Healthways State of American Well-Being: 2015 Community Rankings recently announced Naples specifically as the happiest, healthiest city in the US. What else could you possibly ask for in a new city where you will spend your days walking on sunshine? 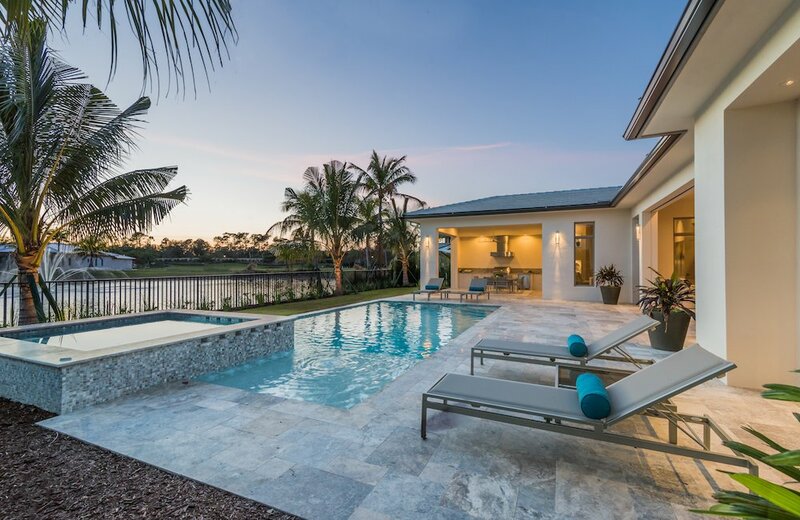 A stunning custom home that accentuates your newfound Naples lifestyle. 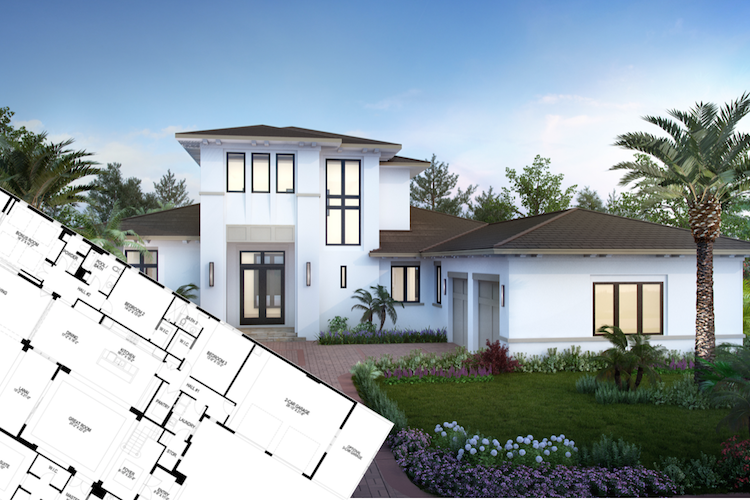 Mediterra has an array of Move-In-Ready custom homes built by America’s Best Builder, London Bay Homes, and fully-furnished by the award-winning team at Romanza Interior Design. There are also a number of home sites in a few of the remaining neighborhoods where you can build your ideal custom home and design it to match your specific tastes and personality. If the latter scenario better suits you and your family, here are a few tips on embracing the Naples lifestyle in the design of your home. Seashells, anchors, oars, and other nautical themed accessories may be just what you would like to see in your home, but if the thought of mounting a row boat on your wall as art isn’t your style, consider incorporating the more subtle notes of the beach with color sections reminiscent of your last vacation. We have found that many homeowners enjoy natural tones throughout their home with shades of tan, white, blue, and green to capture beach living without making their interior design seem too coastal. You can also consider adding soft fabrics and textures to add depth to the design, like a light blue and white cotton rug on a weathered wood floor and sheer curtains blowing in the breeze and allowing the natural light to filter throughout the room. A good example of an interior design that only hints at a coastal theme is the modern classic design of the Clara in Cabreo at Mediterra. Michael Scott of Romanza Interior Design opted to include coastal colors in various shades of jade with accents of cream blush, gray, beige, and espresso throughout the model’s 3,248 square feet of living space to complement the traditional and mid-century modern pieces and artwork that convey a contemporary theme. Just because you are moving to Naples FL, doesn't mean that you have to feature a West Indies and tropical design for the exterior of your home. Our Mediterra homes are designed to reflect the beauty of the Mediterranean region of Europe, but capture the laid-back Naples lifestyle with lush landscaping, beautiful preserves and lakes, and well-maintained streetscapes. Outdoor living is also a big part of the exterior and an optimum way of enjoying the great outdoors from the comforts of your own home. From simple items like an outdoor fire pit or a calming waterfall to bigger luxuries like a summer kitchen or a pool and spa, your outdoor living space can be a superb way to entertain your guests or spend your day relaxing with the sounds of nature. 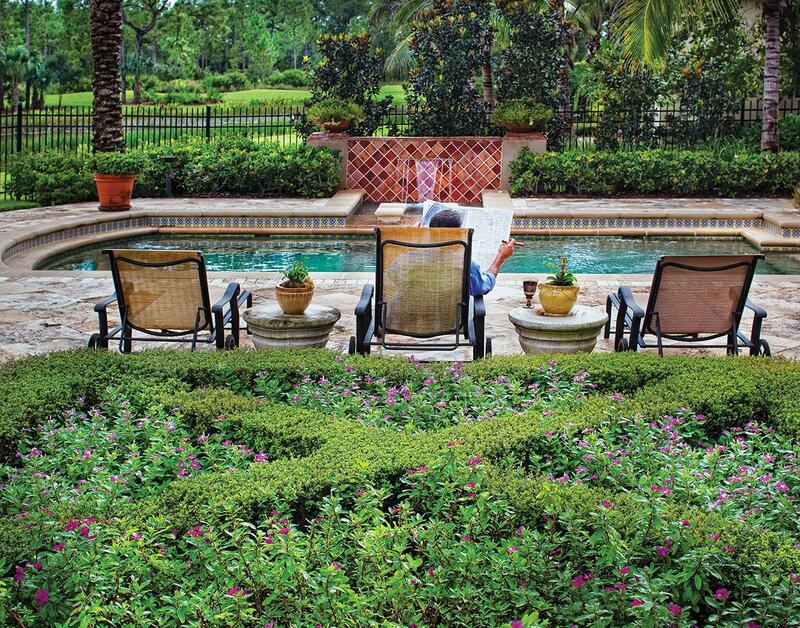 The view from your backyard is also a great way to enhance your Florida lifestyle. 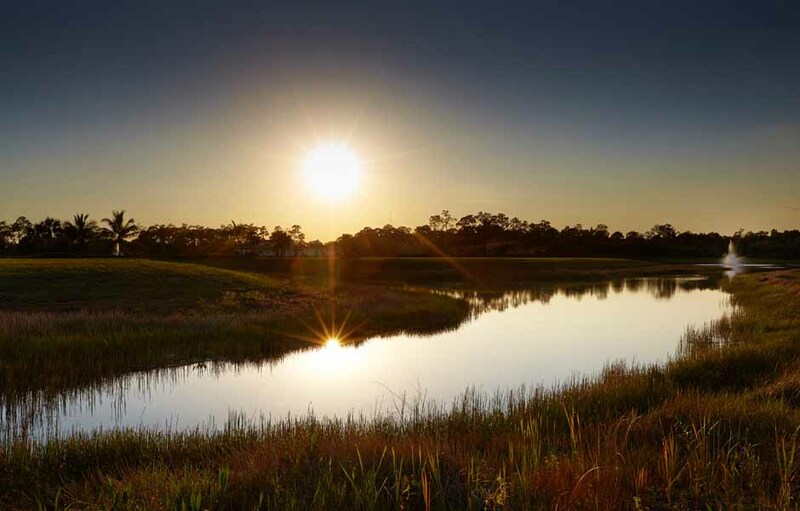 Mediterra homes features picture-perfect views of nature preserves, lakes, or one of the two Tom Fazio-designed golf courses in the community. If that isn’t enough, you can also take a quick walk to one of three themed parks in the community from many of our neighborhoods or drive to Mediterra’s private Beach Club moments away on the Gulf of Mexico. The Isabella Two-Story in Serata at Mediterra highlights the benefits of an expansive outdoor living space with an emphasis on openness and a seamless integration of indoor and outdoor areas, as well as a second-story covered balcony overlooking its large outdoor living area, custom pool and spa. 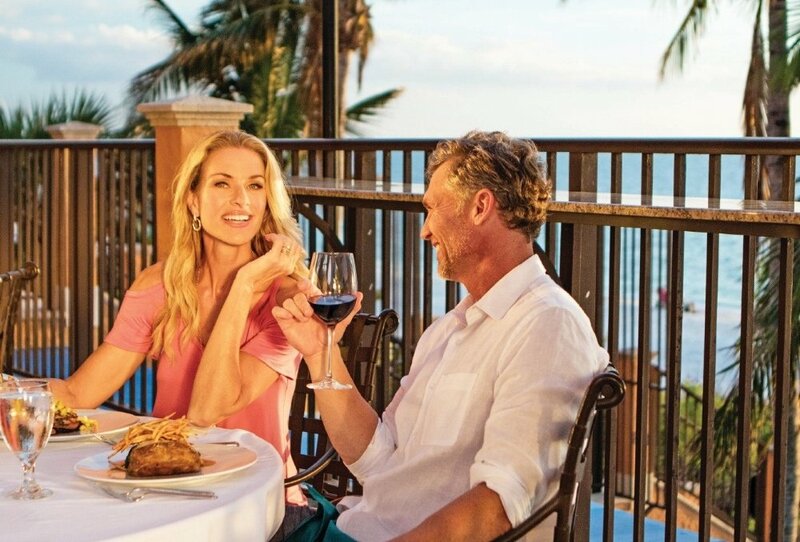 Schedule your tour of our Mediterra homes for sale to discover the beauty of the Naples lifestyle, or contact us to learn more about the many fully-customizable floor plans available for your future custom home in Naples FL.